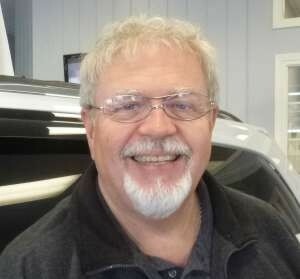 Thad is our General Manager and owner of the dealership. He’s been in the car business since 1993. He lives with his wife and two kids in Seneca Falls. 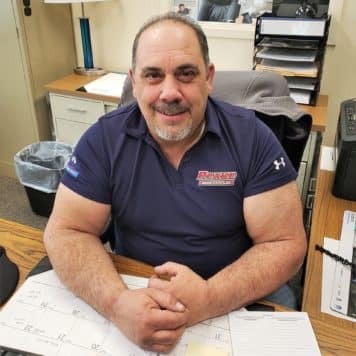 Don started out in the car business as a salesman, and moved up to buying his own dealership with his brother, Howard, in 1994. He lives on a farm in Sodus with his family. He still enjoys being out with customers selling cars. 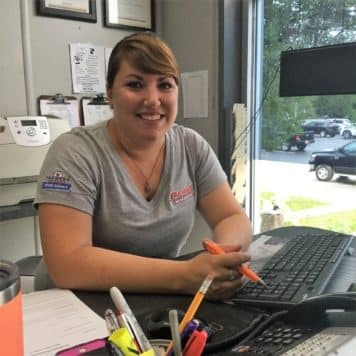 Melissa has been in the car business since 2006. She lives in Williamson with her two children. She enjoys spending her free time traveling with her kids! Josh has been in the automotive industry for close to twenty years. 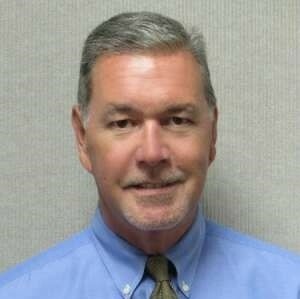 He brings with him experience in Sales, Finance and Sales Management. In his free time, Josh enjoys spending time with his family, playing basketball or golf. He is also a big fan of comedy shows, movies and riding his motorcycle. Josh was born and raised in Rochester where he currently resides with his wife and two children. Sherryl is Don Lessord’s daughter. She has been working here for 12 years and counting. 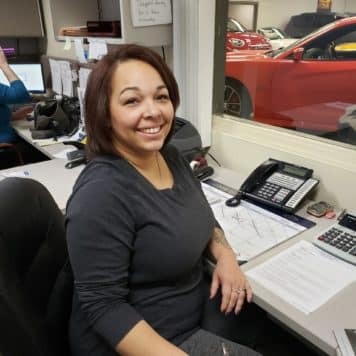 She handles many positions here at the dealership, but you’ll always see her smiling face at the front desk! 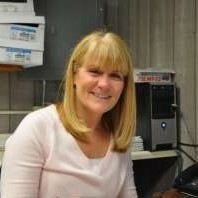 Sherryl was born and raised in Sodus, NY. She attended Canton college. She has 3 kids of her own and 2 step kids. One of her hobbies is to run. 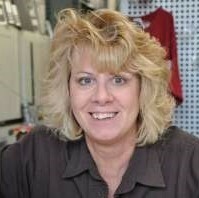 Sherry is our Parts Manager. She went to High School in Wolcott. She has an English Bulldog, Riley and a Siberian Husky named Bandit. She lives in Sodus with her husband and enjoys spending her free time bowling and reading books. John went to Utica College and got a degree in Physical Therapy. But, has spent over fifteen years working with wholesale parts and even has a Parts Master Certification. In his free time, John likes to bowl and spend time with his family. He currently resides in Marion, NY with his wife and daughter. Viktoria graduated from MCC with a degree in Business Management and Paralegal Studies. She joined the restaurant business at 15 and was a manager by the time she was 18 which gave her 10 years of restaurant management and ownership experience. She entered the mortgage and finance field 3 years ago and has been doing it ever since. Viktoria received an F/I legal and ethical standards certification from JM&A with a 3.8/4 grade and also happens to be bilingual. In her free time, she enjoys spending time with her 4-year-old son Aleksandr, hiking and volunteering with the local authorities. Viktoria is originally from Gomel, Belarus and immigrated to the U.S. in 2000. She currently resides with her Son and Husband in Victor, NY. 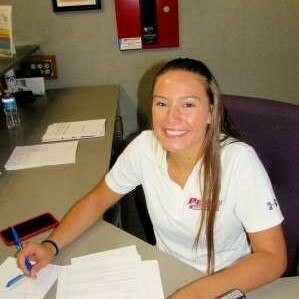 Caitlin handles our online marketing department and is our agency Manger for Farmers Insurance. 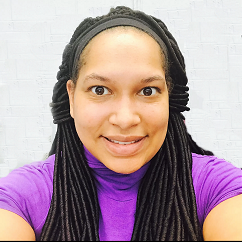 She comes to us with a degree in Therapeutic Massage and Integrated Health Care. Caitlin enjoys lending a hand whenever needed and is always smiling. She hopes to go into law enforcement one day. Zachary is our Digital Marketing Manager. He is a student at MCC studying Computer Science. Originally from Moscow, Russia. 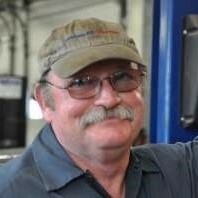 Ed has spent the last 30 years working in the car business. He has done everything from running a body shop to being a used car dealership owner. In his free time, Ed likes to spend time with his two children. He currently resides in Waterloo but was born and raised in Geneva. 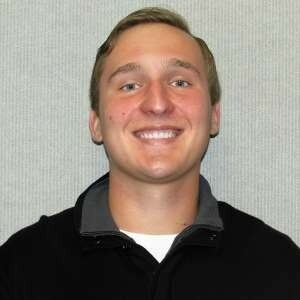 Thad brings with him experience in retail and will be pursuing a degree in Automotive Marketing at Northwood University starting this fall. In his free time Thad enjoys fishing, golf and working out. He is from and currently resides in Seneca Falls, NY. 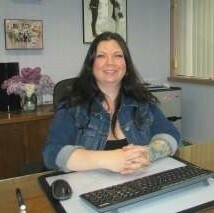 Michelle attended NCCC in the Adirondacks and continued her education at Albany State in the finance field. She went on to work for the Chamber of Commerce for 7 years and later became a school bus driver which she did for 20 years. After retiring she decided to enter the insurance business. She is currently certified in CPA, Insurance, Business and Senate Recognition. In her free time, Michelle enjoys watching football and hockey, spending time with her family, painting and clay shooting. She currently resides in Williamson, NY but was born and raised in New York City. 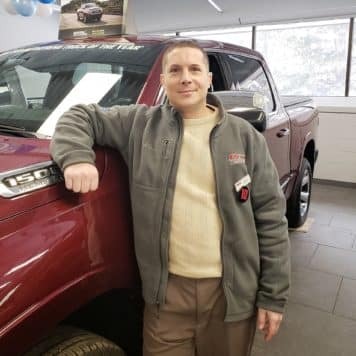 Michael has been a member of our sales staff for Four years! He has lived in the area since 1994. 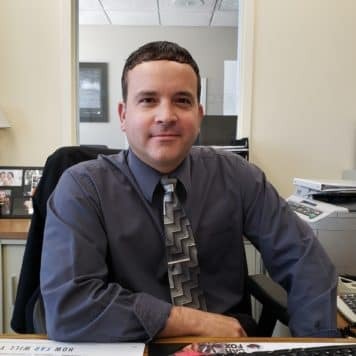 Michael attended Bishop Kearney High School and went to Suny Geneseo College. He is a member of Brookwoods Country Club. He also enjoys golfing, skiing, and being out on his boat. He is also a long time community member of Gananda. Fred has a Bachelors and Masters degree from the Southern Methodist University in Texas where he is originally from. 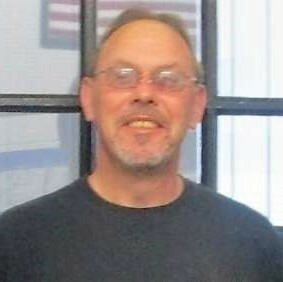 Fred has been living in Penn Yan for 15 years now, and has a daughter and three grandchildren. 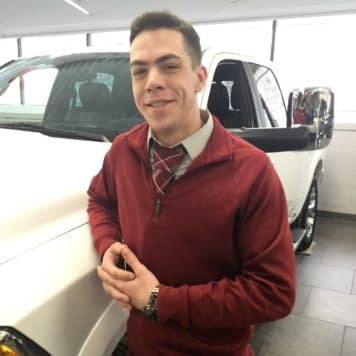 He has been Chrysler Certified for five years and has won multiple “Salesman of the Month” awards. Dawn brings with her an Associates Degree from MCC and has spent 20 years working in social services. 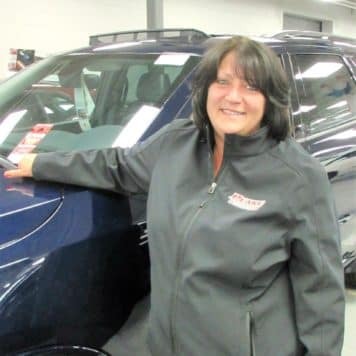 She has been in the automotive sales industry for the last 6 years and happens to be one of our few certified RAM experts. In her free time, Dawn enjoys spending time with her son. She was raised in Rochester and currently resides in Marion with her son. 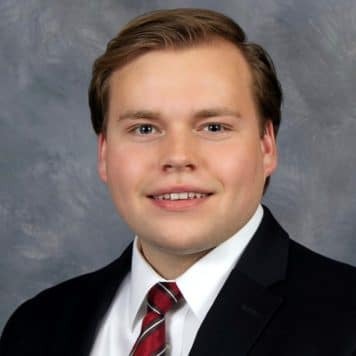 Austin brings with him experience in Automotive tech and parts sales. In his free time, he enjoys fishing, driving, and working on performance cars. He also loves giving back to the community by being a volunteer firefighter. Austin is originally from and resides in Lyons, NY. Chris brings with him a degree in Business Administration from MCC. 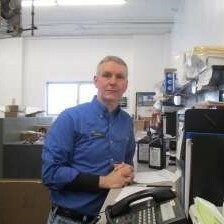 After graduating Chris joined Kirby Vacuums Distributor where he gained sales and management experience. He has received multiple awards for Best Customer Service, Top Salesman of the Year, and Salesman of the Year. In his free time, Christ enjoys spending time with family, fishing, football, and camping. He currently resides in Ontario with his three children and wife. 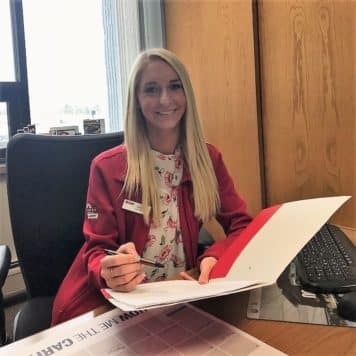 Lauren has worked in our parts department as a parts advisor. A graduate from North Rose – Wolcott, she comes to us with experience in customer service. You can often find Lauren playing softball or spending time with her family an friends. 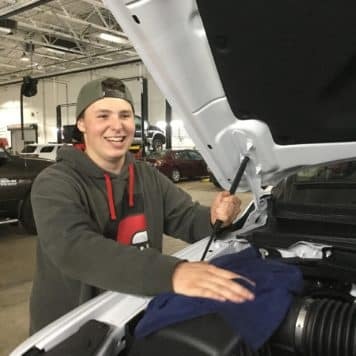 Michael Brings with him a certificate in Automotive Technology from Boces and a certificate from the Universal Technical Institute which is also in Automotive Technology. 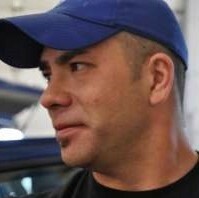 He also brings with him experience working for New Era Performance as a Performance Car Builder. In his free time, Michael enjoys playing guitar and welding and fabricating performance car parts. He was born and raised in Sodus, NY. Nicole brings with her a degree in early childhood education. She used to work for Lessord’s back before it was Peake. After getting her degree she worked for a head start program and decided to return back into the car business. And, we are happy to have her as a part of our team. In her free time, Nicole enjoys being outside and spending time with family and friends. She was born and raised in Sodus, and currently resides there with her fiance. Mark has been in the business since 1973. Mark is ASE Certified. He went to high school in Wolcott, NY. He enjoys hunting and he has a yellow lab. He has lived in Newark since 1985. James has been with us for more than 10 years. He is an ASE Certified technician. James attended Sodus High School. He lives in Sodus with his wife, son, and dog. He enjoys snowmobiling, hunting, fishing and boating. Andre has been with us for quite some time now. 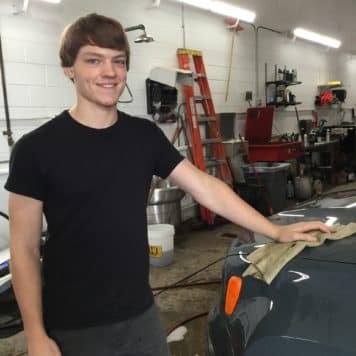 He is currently attending MCC to become an Automotive Technician. Andre is originally from Mexico but currently resides in Sodus, NY. Randy comes to us with from Buffalo with 40 years in the automotive business. In his spare time he enjoys drag racing and classic cars. He currently lives in Seneca falls with his girlfriend. Randy is a father of 3 Grown children and Grandfather to 9. 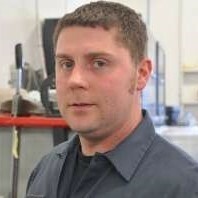 Kyle has experience working in multiple automotive service places and even has some experience as a Nascar tech. 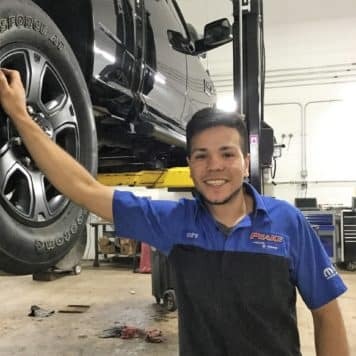 In his free time, Kyle enjoys working on cars, off-roading in his Jeep, hanging out with friends and family and hiking. He was born and raised in Sodus, NY and currently resides there. 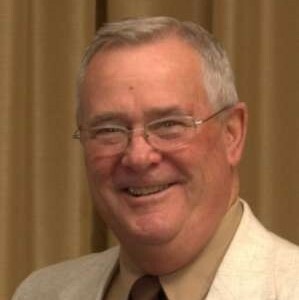 Bill is from Williamson but currently lives in Sodus. 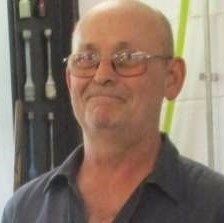 He has 2 grown kids and 4 grandchildren. In his spare time he enjoys fishing and hunting. 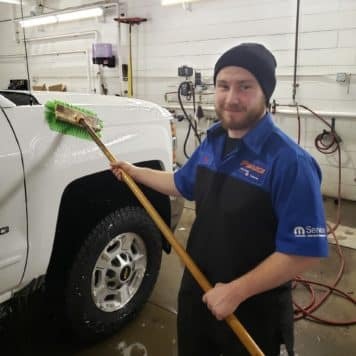 Mike works in our detail bay and has been with us for 5 years. He enjoys dirt biking in his free time. No matter how messy the car, Mike’s the guy to clean it up! Dom graduated from Marion Senior High School and spent 2 years at WTCC in Williamson. He is our top guy in “doll-up” and no car is too messy for him. In his free time, Dom enjoys spending time with his friends and playing the drums. He is originally from and currently resides in Marion, NY. Styles bring with him some welding and machining experience. He has received multiple welding awards. 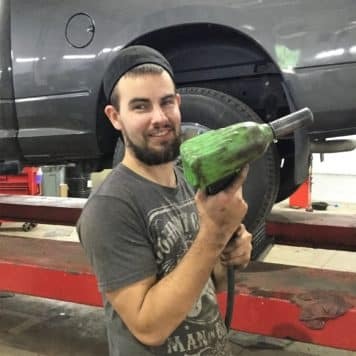 In his free time, he enjoys working on cars. Styles was born and currently resides in Sodus. Josh currently attends Sodus Central School District where he received the Technology award. In his free time, Josh likes to play video games, workout and hang out with friends. He currently resides in Sodus with his family. 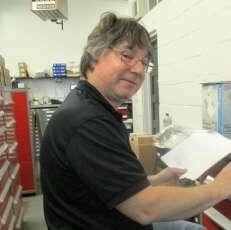 Lee has been a ASE Certified parts specialist for 12 years and apart of the automotive aftermarket for 23 years. He lives in Ontario with his lovely wife Angela, where he enjoys snowmobiling. 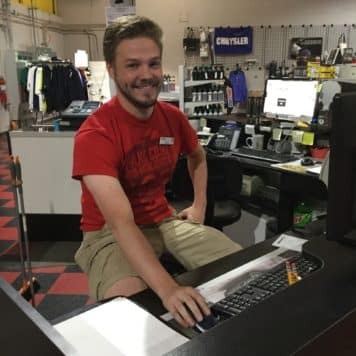 Tom is the newest addition to our parts department. He is a quiet guy. who currently lives in Sodus. Erica graduated from North Rose – Wolcott high school. In her spare time, Erica enjoys hanging out by the water, taking her dog “Isis” for a swim and going camping.You can find her curled up somewhere reading a book. Dan is a graduate of the Aquinas Institute of Rochester. 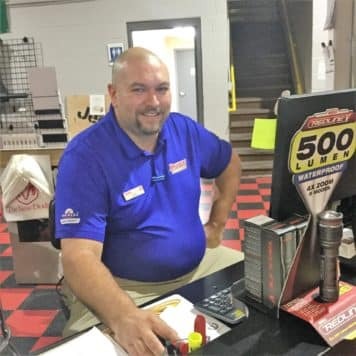 He has been working in the aftermarket auto parts industry for the past 17 years. 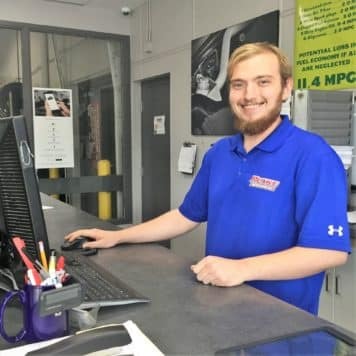 He has been ASE parts certified for the past 14 years. 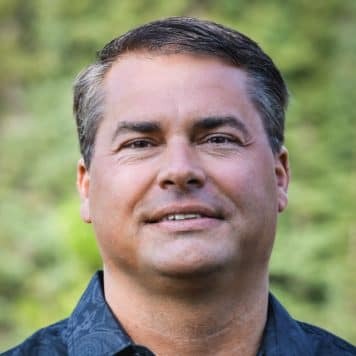 In his free time, Dan enjoys spending time with his wife and 3 children. 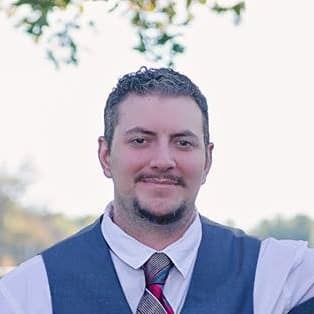 Kyle brings with him 8 years of carpentry experience and 3 years experience as a forklift supervisor. He graduated from high school with an Advanced Regents Diploma. In his free time, Kyle enjoys spending time with friends and sports. Hannah is currently attending Mynderse Academy and has had previous experience in sales. She is the team captain of her school’s track and XC team. In her free time, Hannah enjoys running competitivly. 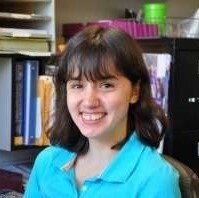 She currently resides in Seneca Falls, NY with her family and will be entering her senior year of high school this fall. 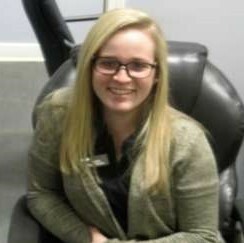 Nicole is another one of our title clerks! She lives in Williamson and has two dogs. 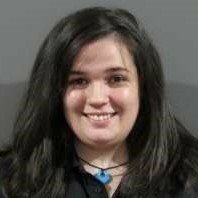 She is also a Weather Watcher for Channel 10 NBC and attended Finger Lakes Community College for Business Administration. 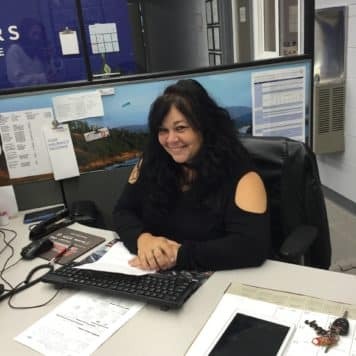 Sharron is the newest addition to our Title Clerk’s, she brings with her 3 years of past title clerk experience, she has a CDL-A license and has spent many years working in the restaurant business. When Sharron is not at work she enjoys going 4-wheeling, camping and being a mom. She currently resides in Williamson, NY with her husband and 8 children.